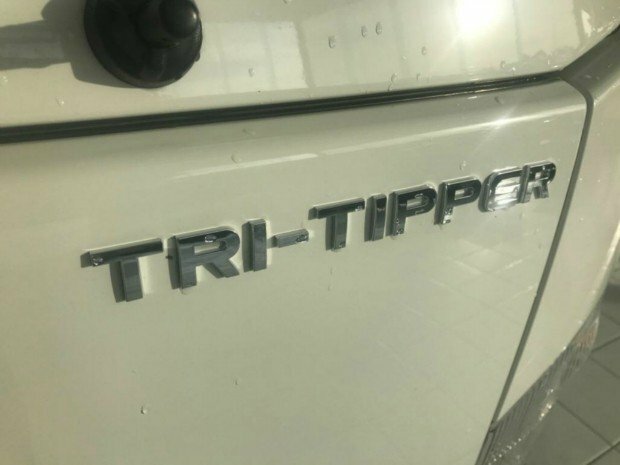 THE WAIT IS OVER THE TRI-TIPPER IS HERE - NLR 55-150 TRI-Tipper, Outstanding, smart, and great vale This small tipper is the perfect solution, narrow cabin, light weight, plus the tipper tips sideways and conventionally, perfect for the landscaper, the Builder and where ever access is tight, it is packed full of factory accessories! 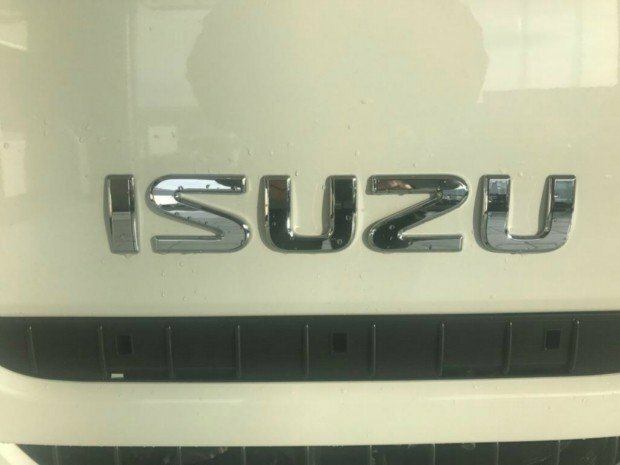 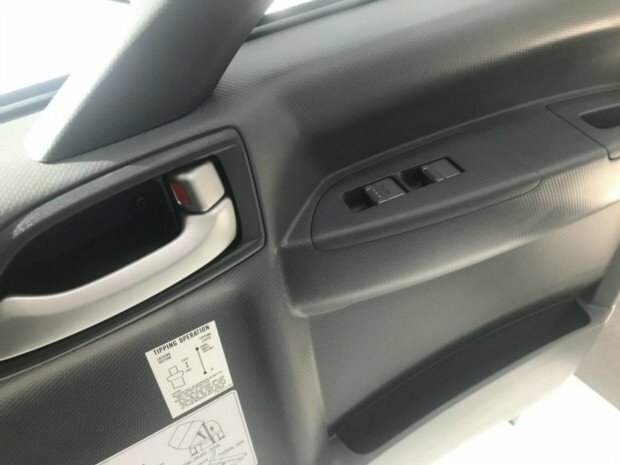 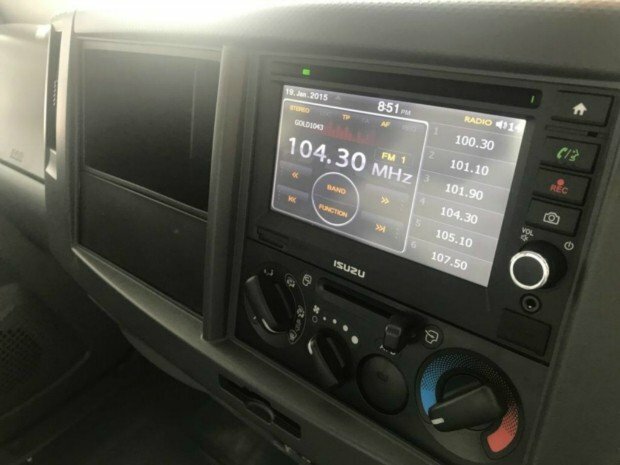 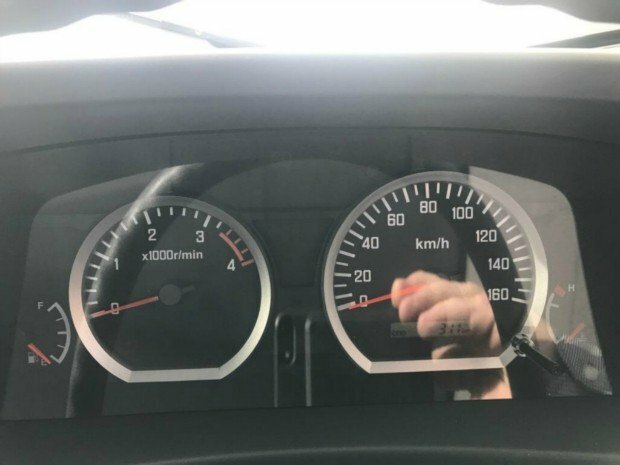 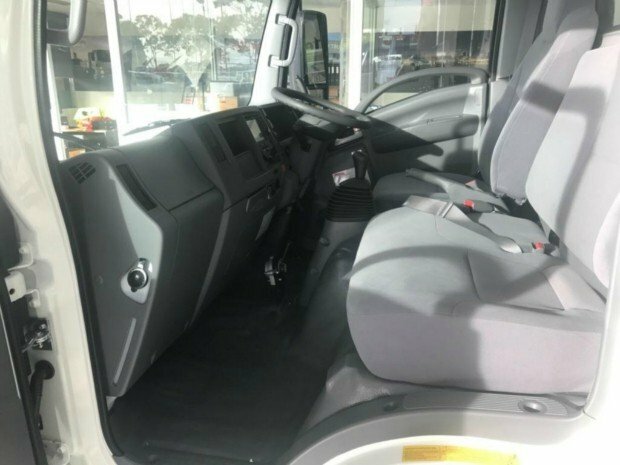 This truck comes standard with Bluetooth, digital radio, option to add up to 4 reverse cameras, power windows, powered and heated mirrors, ABS brakes, traction control, passenger and driver air bag. 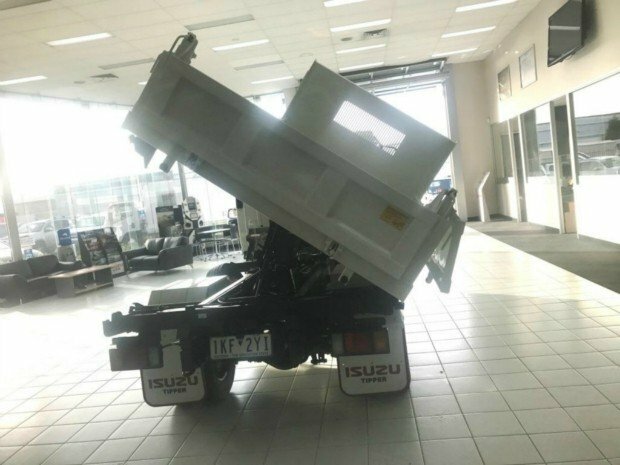 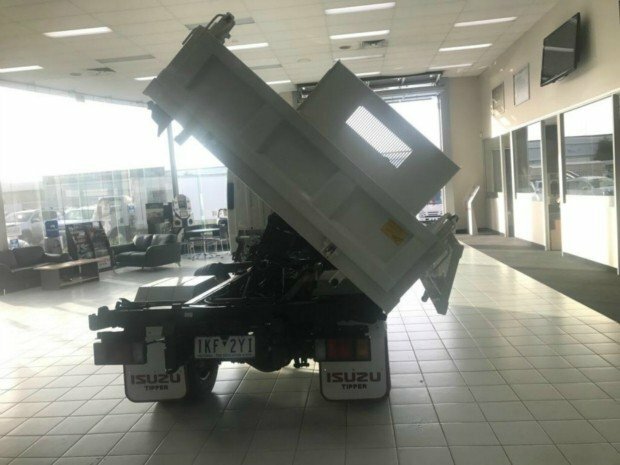 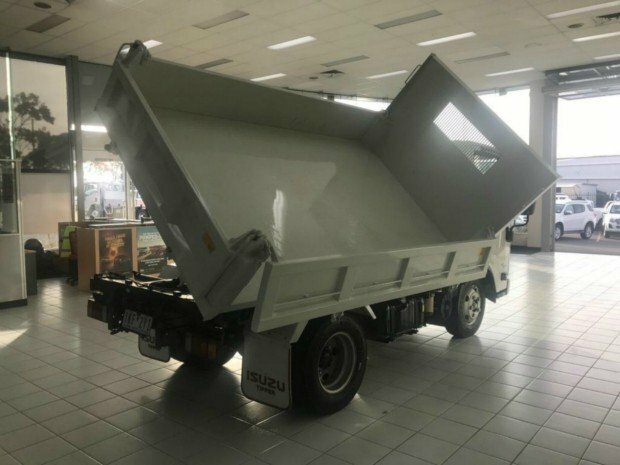 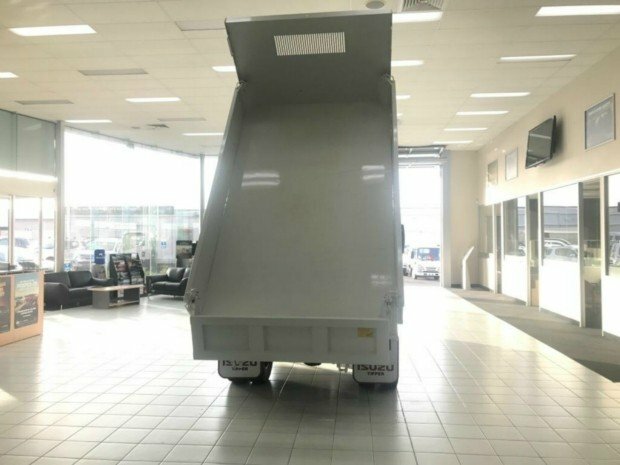 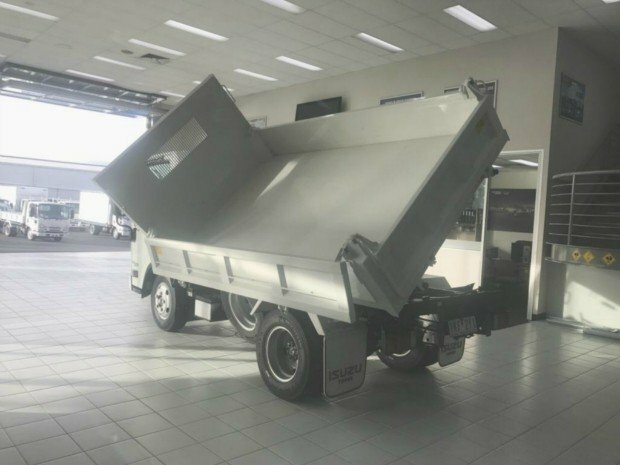 The tipper is factory as well with a 2.0m3 tipper body, factory side swing, and tipper lock! 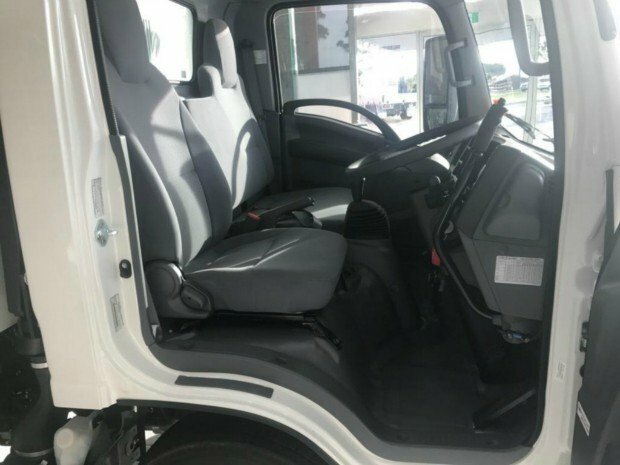 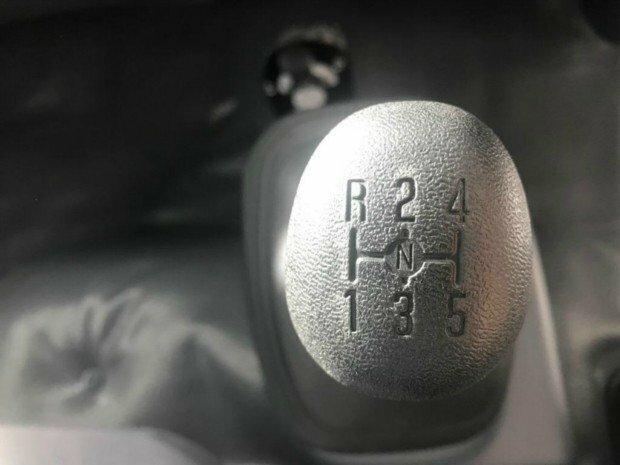 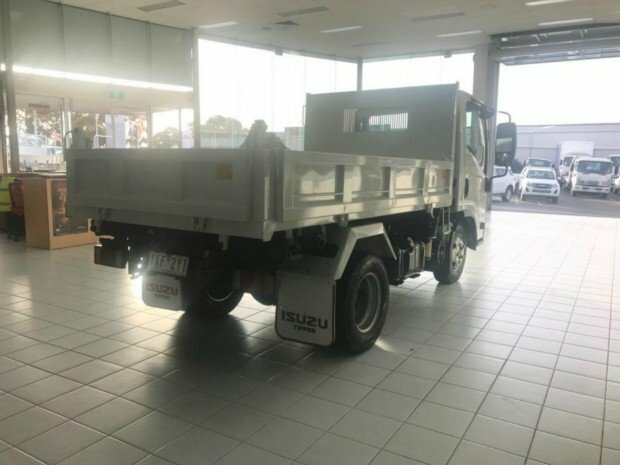 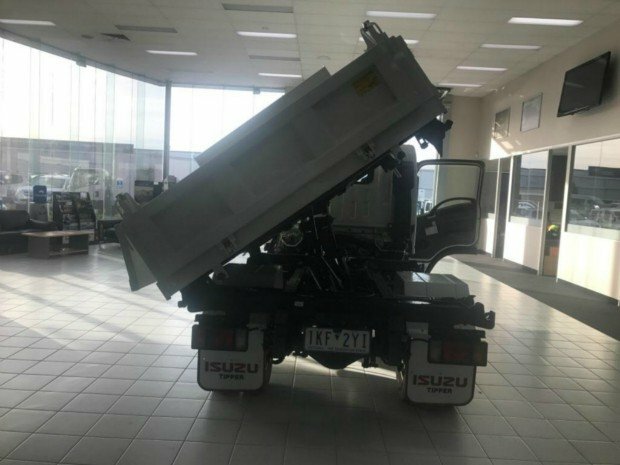 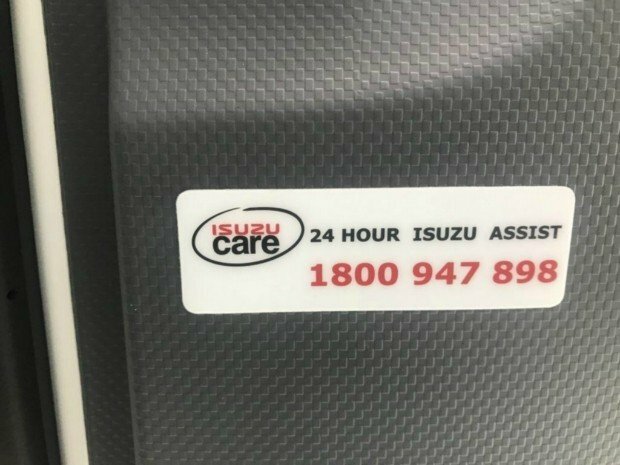 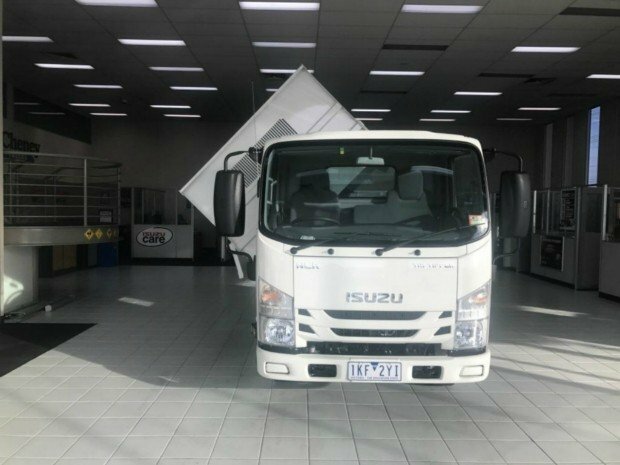 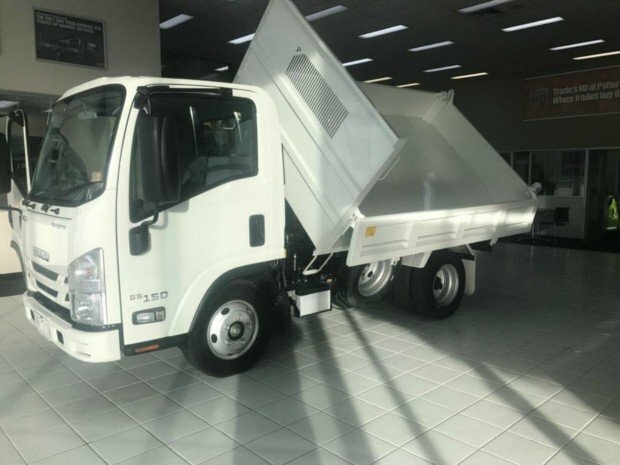 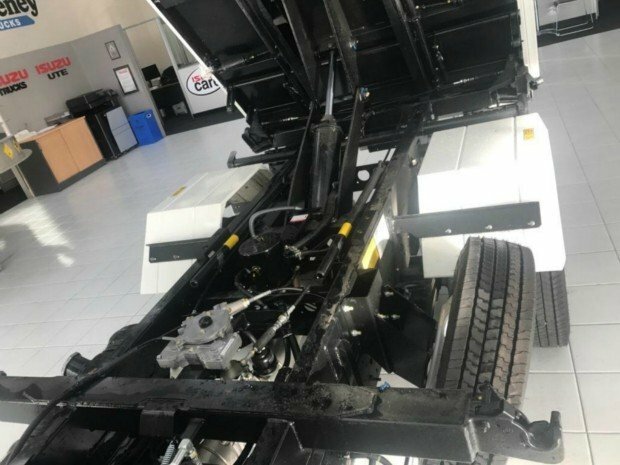 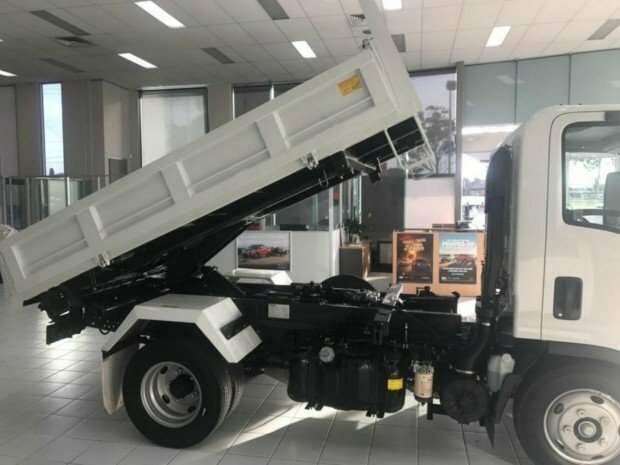 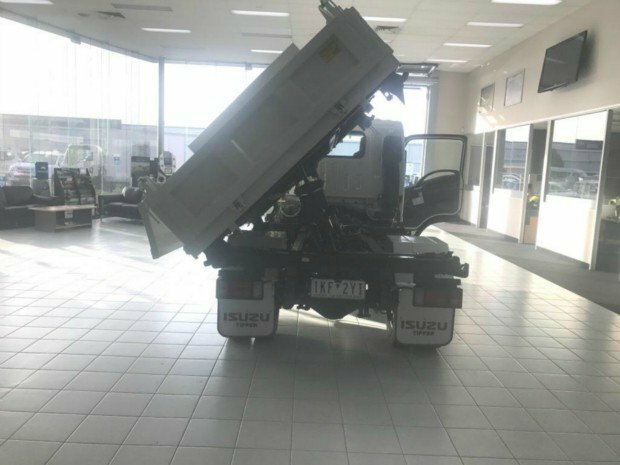 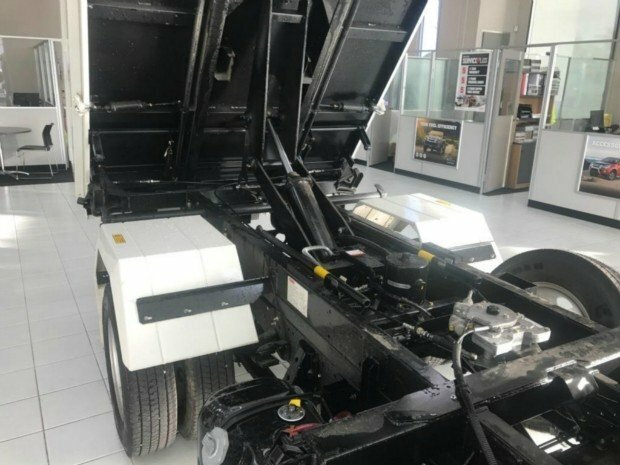 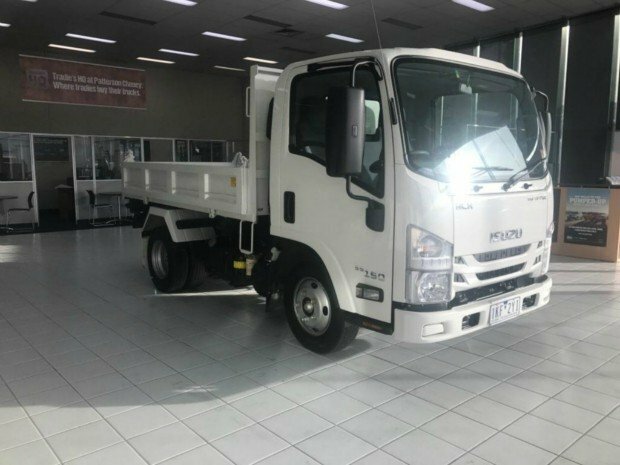 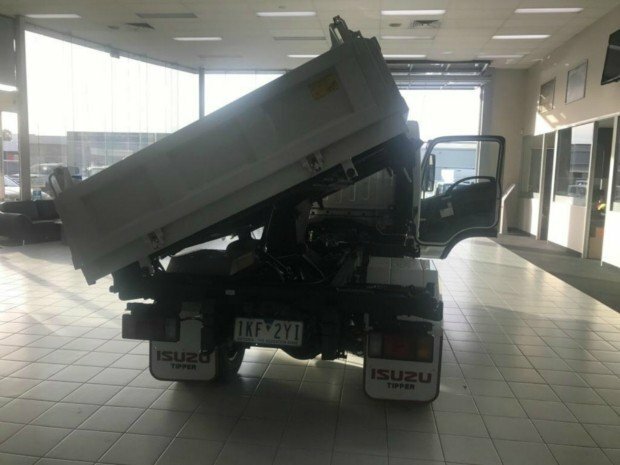 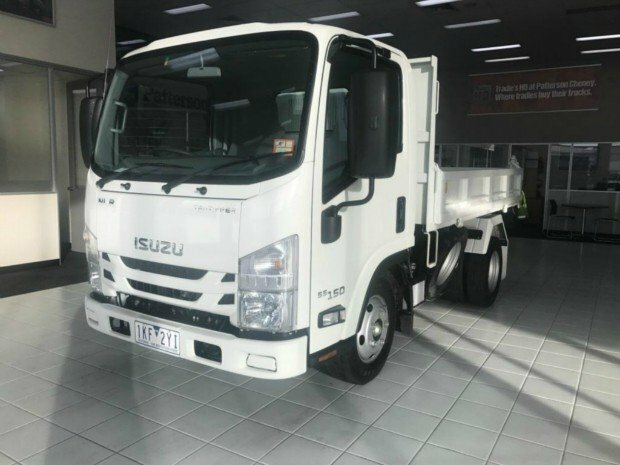 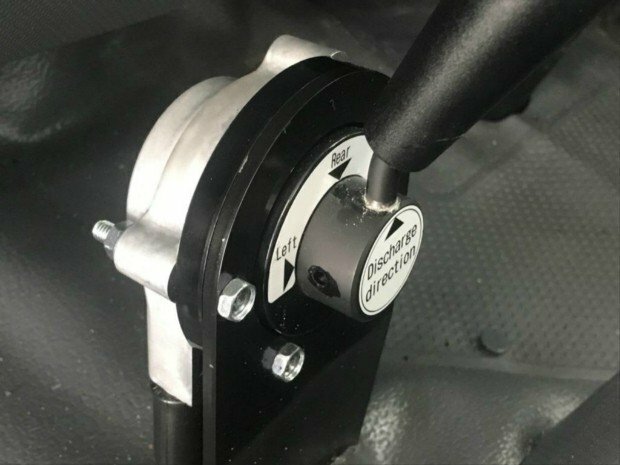 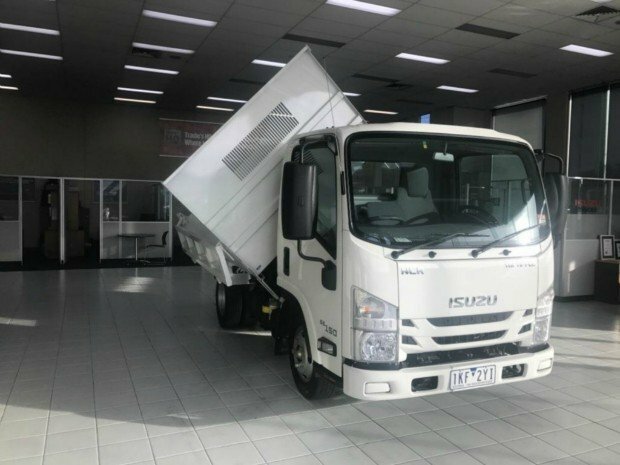 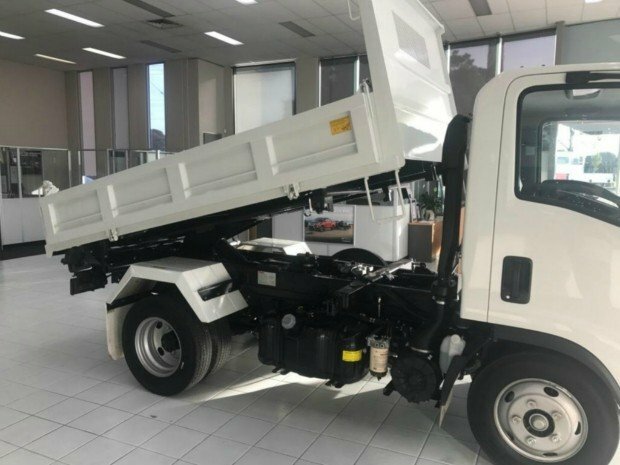 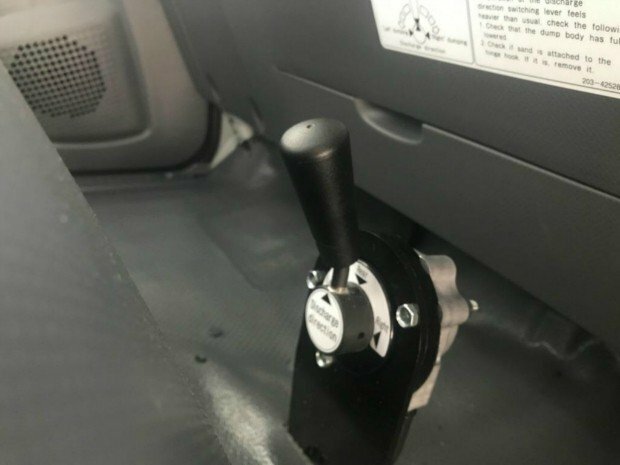 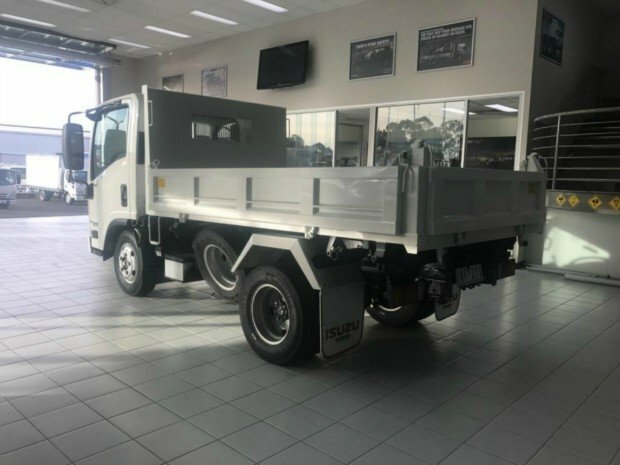 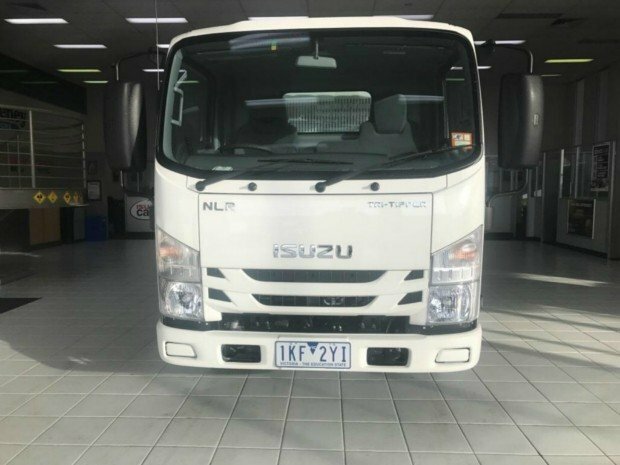 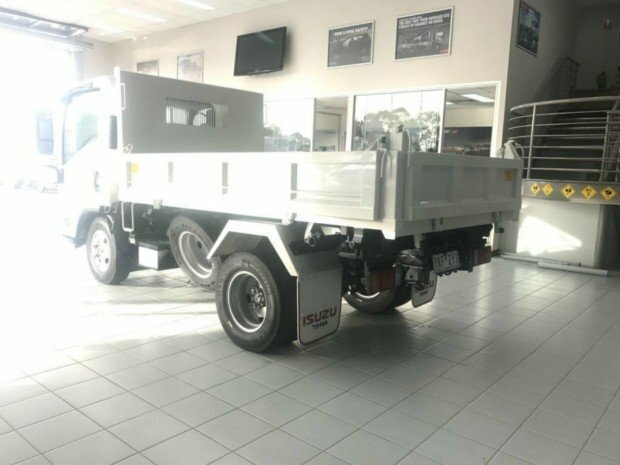 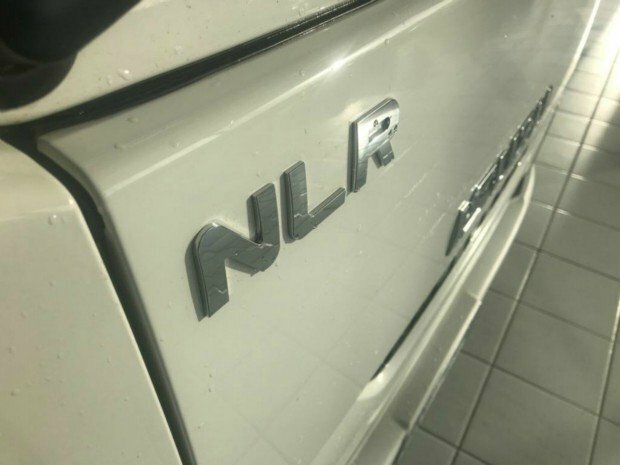 This great little truck is powered up with a 3.0lt 150HP Turbo inter-cooled common rail diesel engine, complemented by a very responsive 5sp manual transmission. 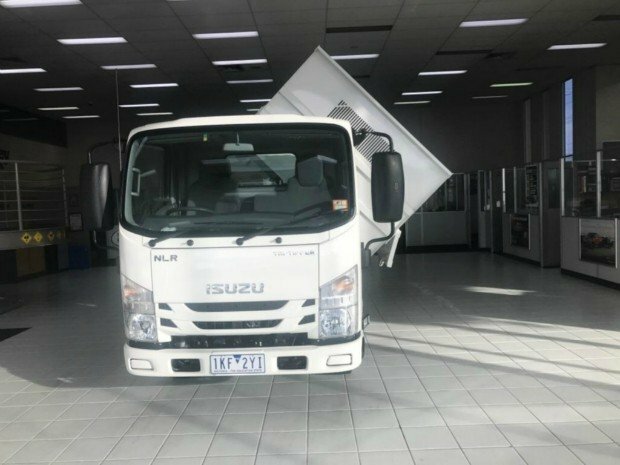 Its no wonder why we are the market leaders for the last 30 years!